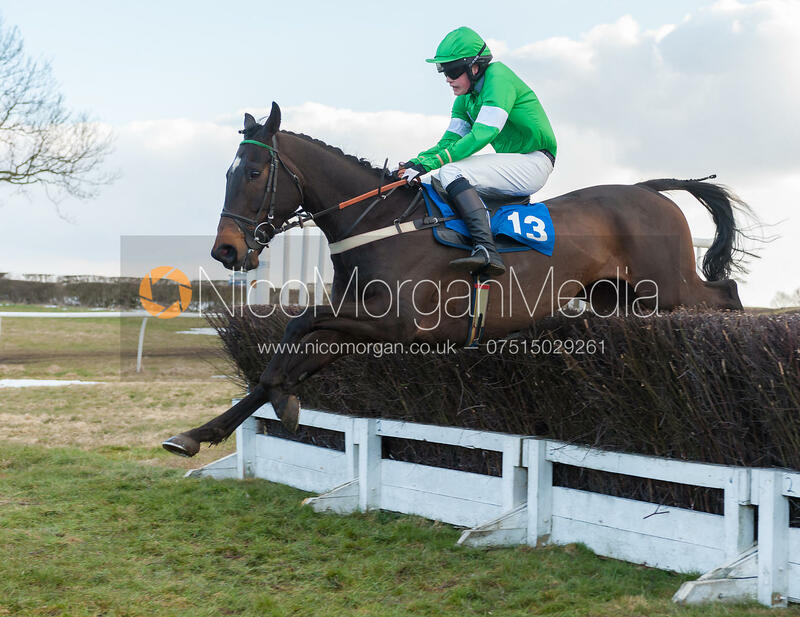 Nico Morgan Media | Oliver James (George Henderson) - The Belvoir at Garthorpe 30th March 2013. 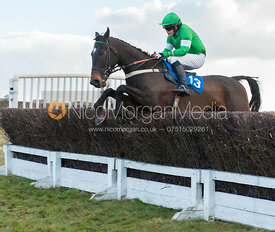 Oliver James (George Henderson) - The Belvoir at Garthorpe 30th March 2013. 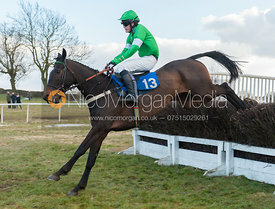 The Belvoir Hunt Point To Point meeting at Garthorpe Racecourse, Leicestershire, Saturday 30th March 2013.